We still wait for the selfies though. Same with the Nintendo eShop. 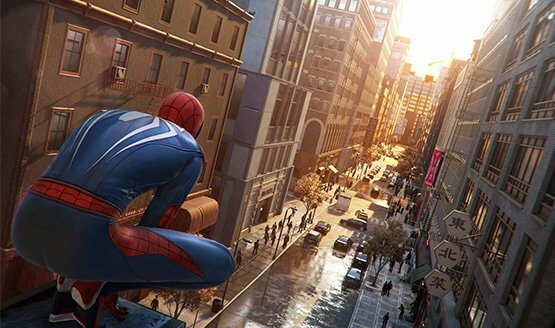 With great power, comes great tights. 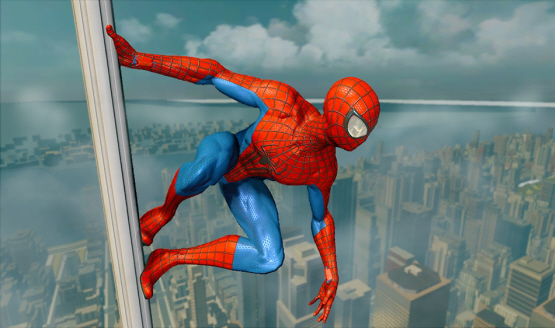 The Amazing Spider-Man goes cheap on PS3 and PS Vita. Joel and Ellie are detailed in latest The Last of Us video.